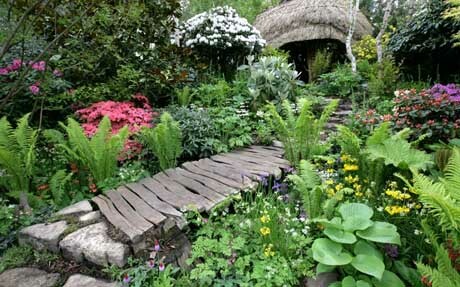 Was anyone lucky enough to visit this year’s Chelsea Flower Show, held from May 22-26? 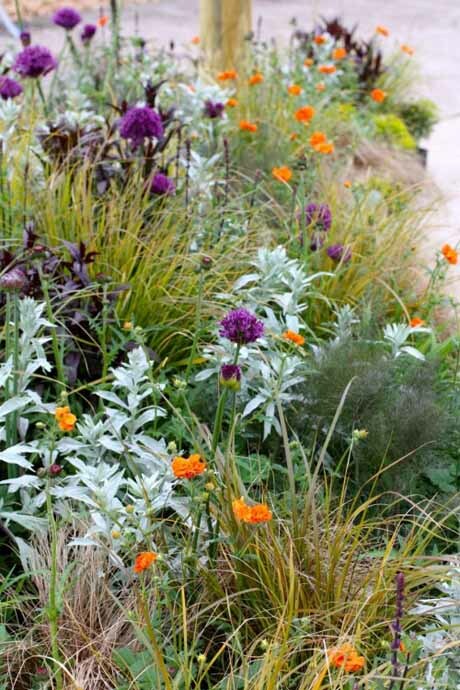 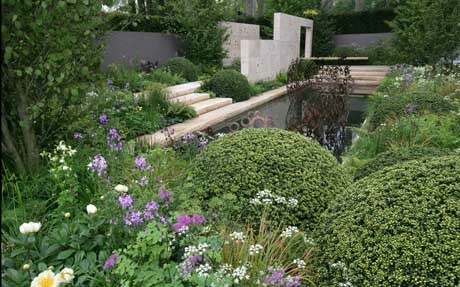 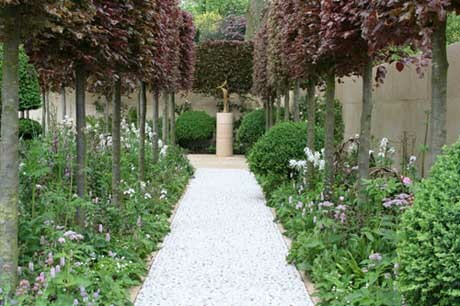 I wasn’t, but I’ve been trawling the internet to find images from the winning gardens. 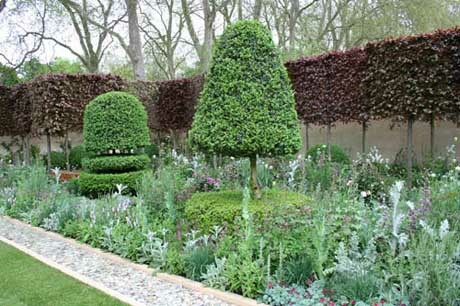 There seems to be a resurgence of topiary, with all sorts of plants being used, from buxus to taxus (yew) to ilex (holly). 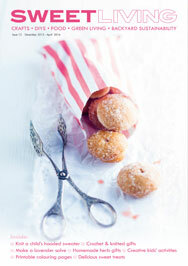 There were all manner of clipped shapes, including lollipops, cumulus-like clouds and pyramids. 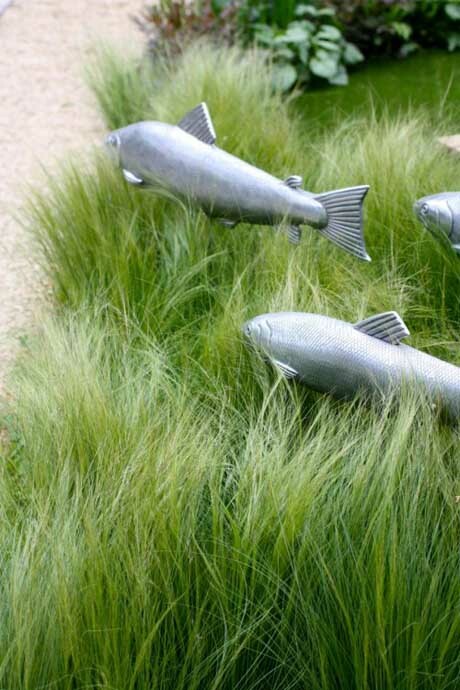 There was quite a bit of bling too in the form of sculptures and art.